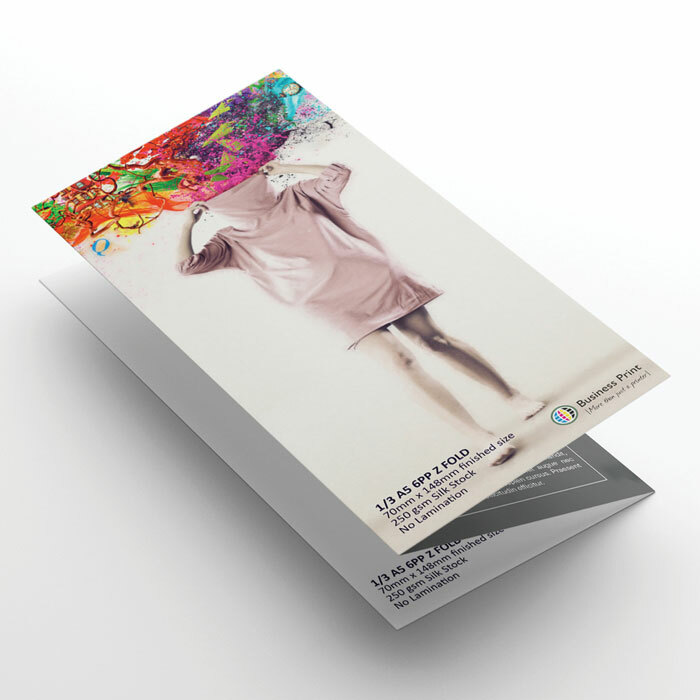 Create Colorful Leaflet: Leaflets are the ideal marketing products to reach a large number of people, in the short term and with low investment! 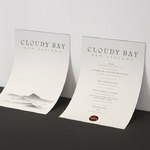 They are the go-to marketing tool for restaurants, event organisers, and businesses that cater to a specific local area. 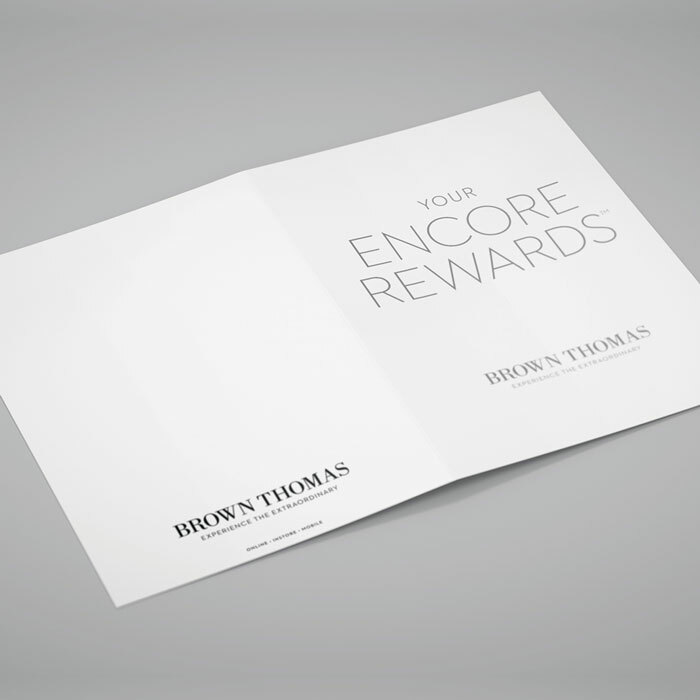 Modern double-sided flyers help you get noticed – and stay top-of-mind. No matter what kind of leaflets you need, Business Print have got you covered. 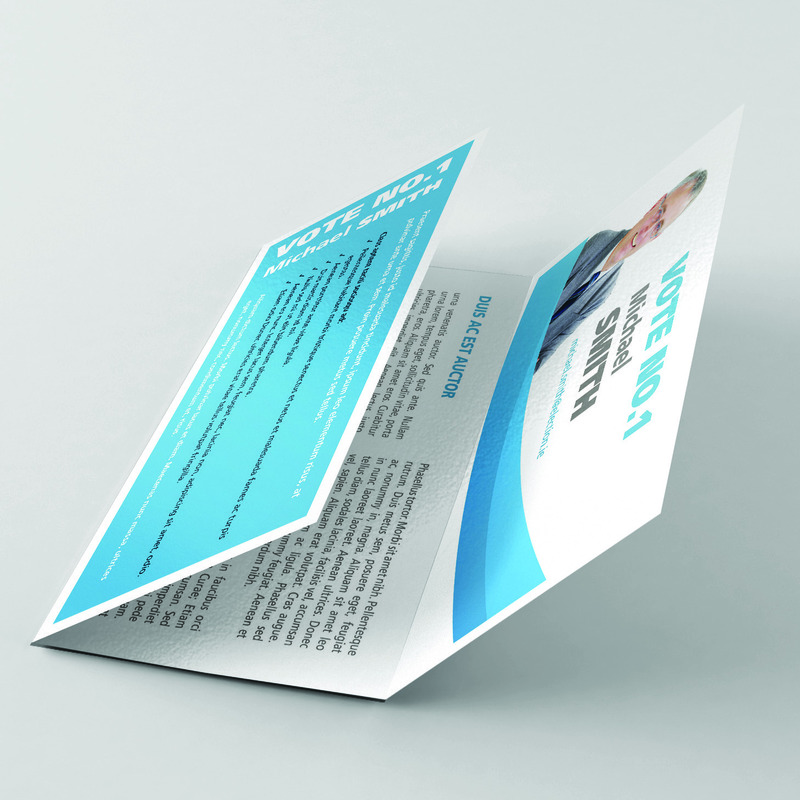 If you need to promote your services, products or events, double sided Leaflets are an essential communication element and coupled with the rapid production and delivery of Business Print, it makes your business efficient in communication. Our comprehensive range of full colour Leaflets will make sure that you grab attention for all the right reasons.